India is a land of Temples.Lots of the temples in India are famous world wide.People in India are very religious.Millions of tourists visit these temples.It would not be wrong to say that India will be the most religious and spiritual place on the planet. Let's have a look at some of the famous temples of India. 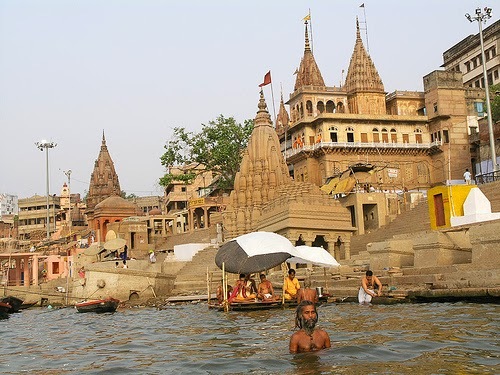 Kashi Vishwanath Temple is located in Varanasi and varanasi is known as Kashi. This temple is faithful to Lord Shiva, which is referred to as Vishwanath and this is the reason it is called Kashi vishwanath Temple. 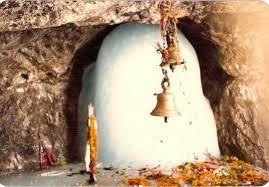 This temple is visited by all great holy men like Goswami Tulsidas , Swami Vivekanand , Adi Shankaracharya and Gurunanak. 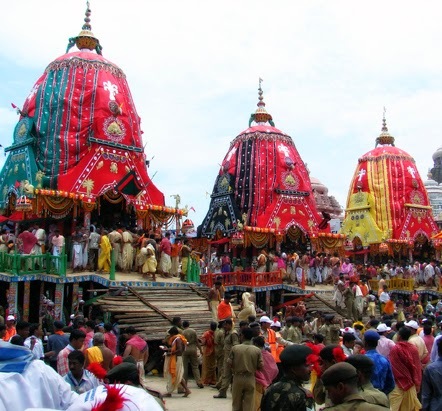 Jagannath Temple is located in Puri, and it is popularly known as Jagannath Puri. Jagannath Temple is faithful to Lord Krishna, this place is one of the four divine place of India. Inside the temple, Lord Krishna is placed in centre and Lord Balabhadra and Goddess Subhadra are placed at the either sides. Tirupati Blaji is located in the town of Tirumala, Andhra Pradesh. 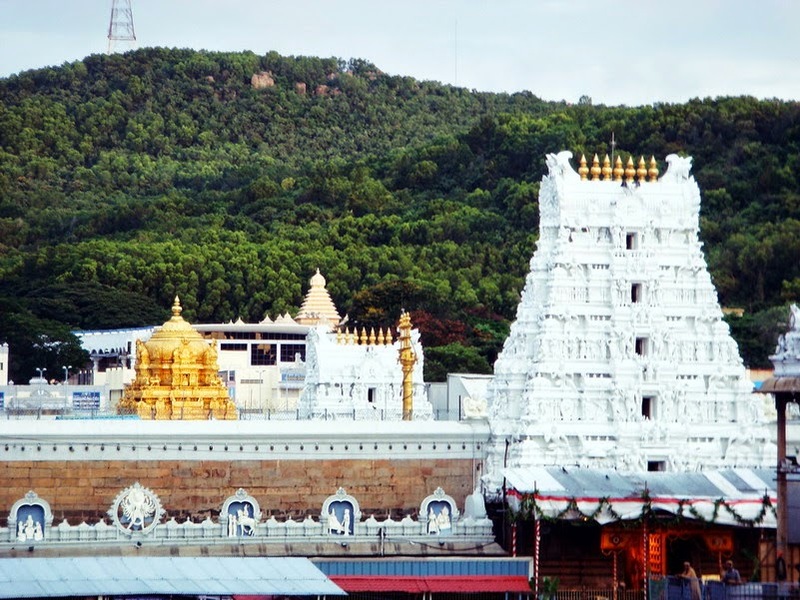 This temple is also known as Tirumala Venkateshwara Temple. Tirupati Balaji Temple is visited by all the great empires of southern India. Venkateshwara Temple celebrates many festivals, among them is Brahmotsav. Laddoos is given in the form of Prasad which is famous all over the world for its delicious taste. 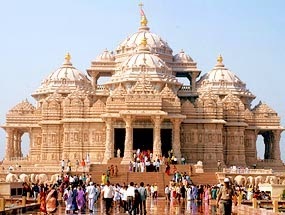 Akshardham Temple is located near the banks of Yamuna in Delhi, this temple is build on the assumption of Vastu Shastra and Pancharatra Shastra. By lightened the temple at night, it looks so attractive and beautiful. very nice and beautiful city .